Please join us for this year's concert season. 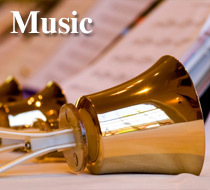 and First Presbyterian Church 4:00 p.m.
send your tax-deductible contribution to First Presbyterian Church Concert Series. Your support will help assure the future of these concerts. or send information via e-mail to assistant@1stpc.org.